OverviewLocated in Morganton, North Carolina, John Greene Chrysler Dodge Jeep Ram offers a wide selection of new and pre-owned vehicles to its customers. 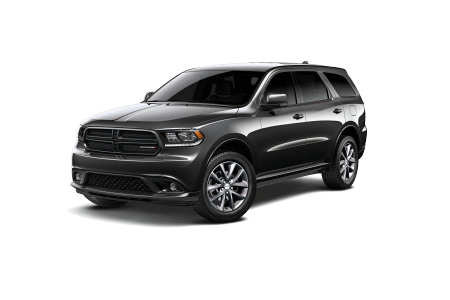 If you're looking for a vehicle that offers premium performance without sacrificing on style, the Dodge family has you covered. 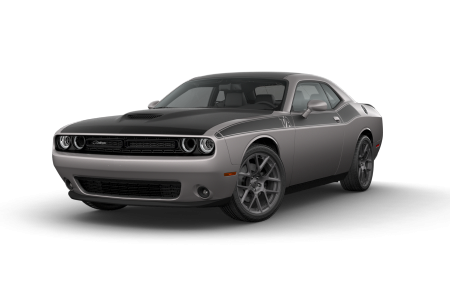 Every Dodge muscle-car is designed to provide you with a stunning driving experience. 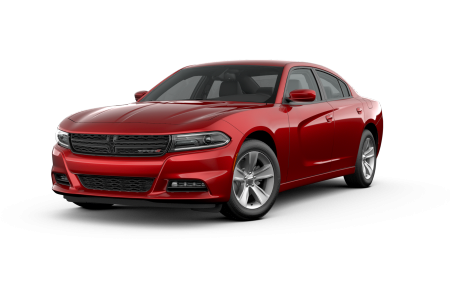 Featuring a heritage-inspired body, the Dodge Charger is a vehicle that turns heads at every corner. Your next drive along Route 64 won't be a stressful one when you're in the Dodge Challenger, which features a spacious interior and the advanced Uconnect 8.4-inch Touchscreen. 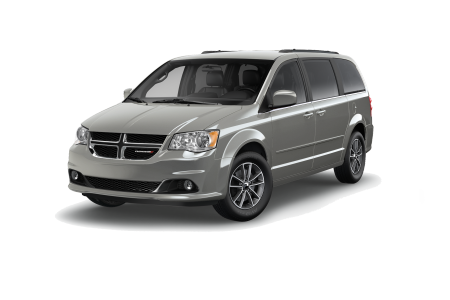 With plenty of cargo space, two 9-inch screens and innovative safety and security features, the Dodge Grand Caravan keeps families entertained and safe. It's an undeniable fact, Dodge vehicles turn heads and leave a lasting impression. 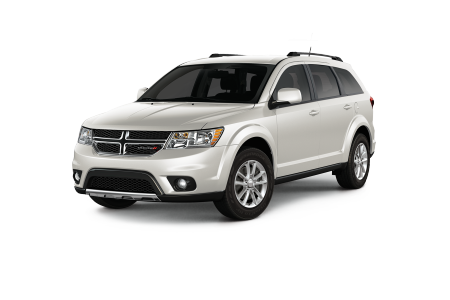 Lease a new Dodge model at your local Morganton, NC dealership. For more than 73 years, we at John Greene Chrysler Dodge Jeep Ram have proudly served Morganton, NC with the best in customer service. We're here to walk you through every step of the car-buying process, from test drives to auto financing and more. Buying a car has never been easier. 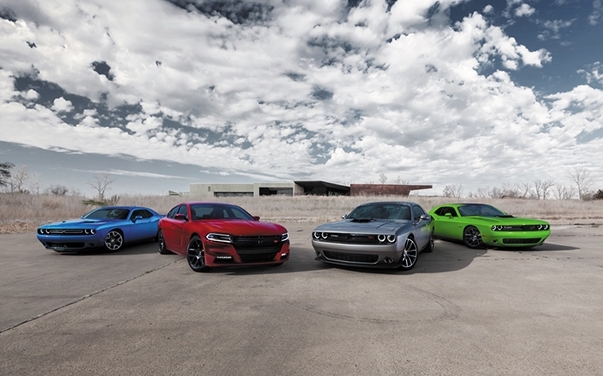 Come on by -- your next Dodge vehicle awaits. Let the professionals at John Greene Chrysler Dodge Jeep Ram in Morganton, NC take care of your vehicle for years to come. Our certified technicians are prepared to handle everything from brake adjustments to state inspections. Using genuine Mopar parts, we provide excellent quality service, every time. Experience our service for yourself -- call or schedule your next appointment online today!